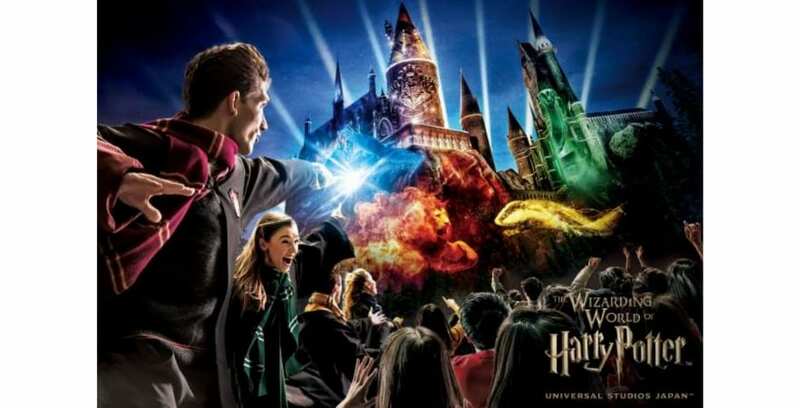 Called “Hogwarts Magical Celebration,” this projection show will amaze audiences as it transforms Hogwarts castle into a dazzling display of lights, special effects, and music. Gryffindor, Slytherin, Ravenclaw, and Hufflepuff will all be represented – each house being showcased in its own way. Further information on this new castle show and other anniversary celebrations will be announced at a later date. Until then, stay tuned to our website, Twitter, Facebook, Instagram, and YouTube channel for more updates. To learn more about Universal Studios Japan, visit USJ.co.jp.e.